Follow the link above and register. If you are already registered, sign in. 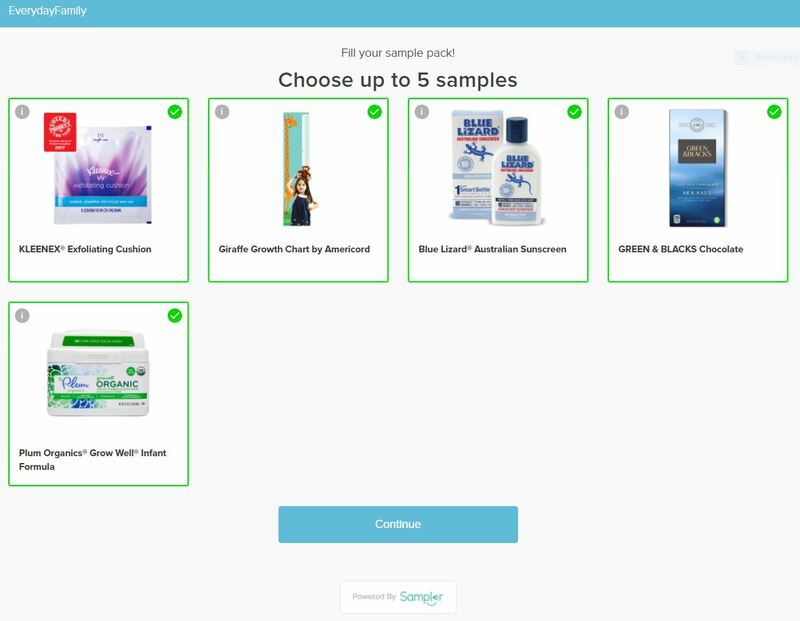 Once you are registered, you will be prompted to sign in and then you can request your sample. 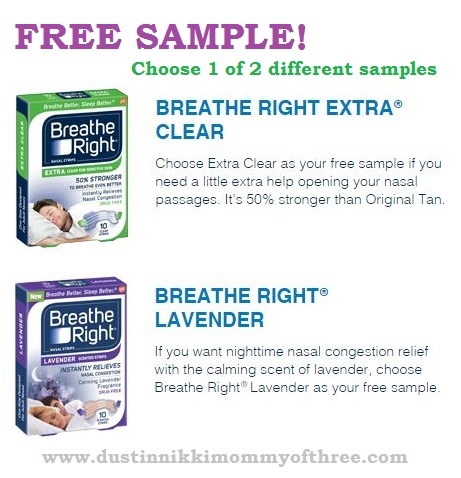 You can choose either Breathe Right Extra Clear or Breathe Right Lavender. 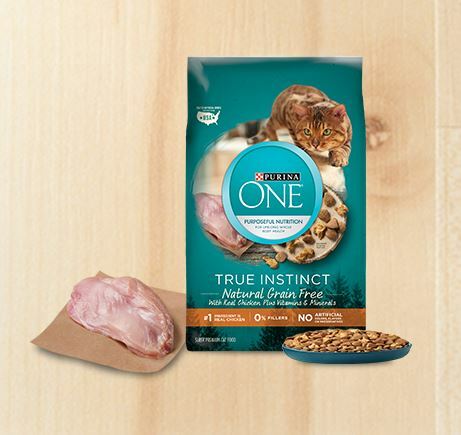 You will get a sample for you and one to pass along to a friend. After you submit your sample form, a box will come up with a message like the one directly above. Must be 18+ years old, USA resident and one sample per household. Sample should arrive in 1-2 weeks.